Nielsen covered up this practice by repeatedly lying about it, delaying public action. 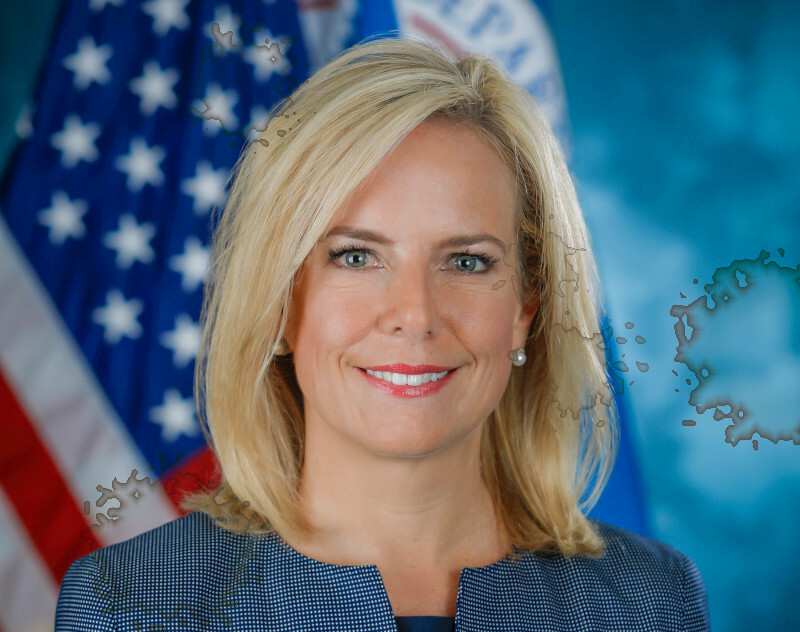 Now, Nielsen has resigned her position, and it's likely that she will be recruited to a think tank, university center, or similar institution. These seem to have a bottomless appetite for welcoming in war criminals and liars who serve under Trump: remember when pathological liar and buffoon Sean Spicer was given a prestigious appointment at Harvard and then deferred to when he insisted that Chelsea Manning's similar appointment be revoked? Henry Farrell (previously) has created a public pledge: "If Kirstjen Nielsen gets a position at a think-tank, university center or similar, I will not participate on any panel that involves anyone from that think-tank, center or other institution. I will not participate in any event where the institution plays an organizing role, nor will I associate myself in any way that might reasonably be seen as providing active support for that institution." Actions have consequences. People who commit crimes against humanity should be shunned and excluded from polite society.